To learn more about what's happening on First Friday, check out our newsletter HERE. Each First Friday of the month, Paseo galleries offer special themed exhibits, refreshments, guest artists and a variety of entertainment opportunities. 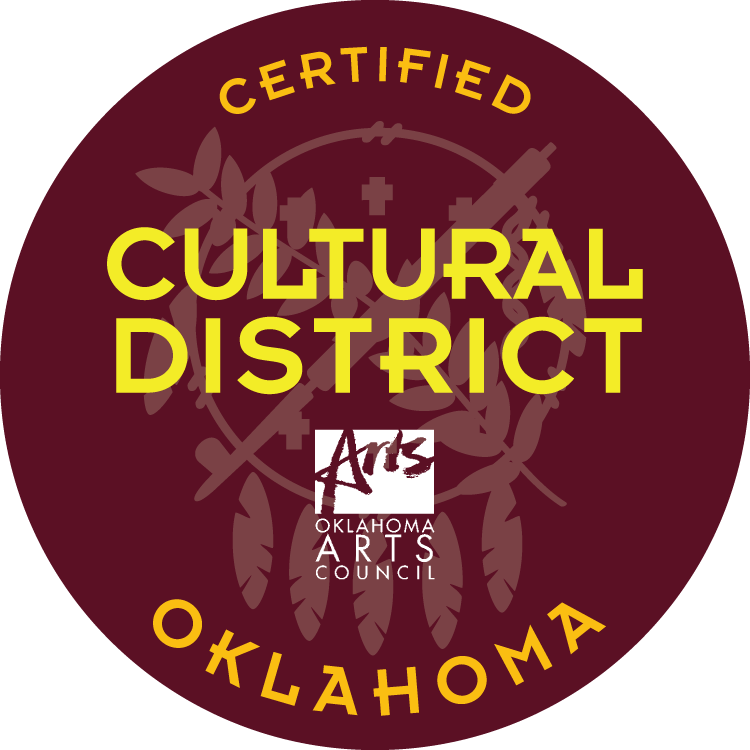 The historic Paseo Arts District is Oklahoma City's art community. Dozens of galleries, three restaurants and a handful of shops stand in distinctive Spanish Mission Revival style buildings, all within walking distance. Once you visit for a First Friday Gallery Walk, you will want to linger for the Paseo’s unique atmosphere. The walk starts on Friday at 6pm and lasts until 10pm, rain or shine. Some galleries offer lite refreshments and food trucks will be available.